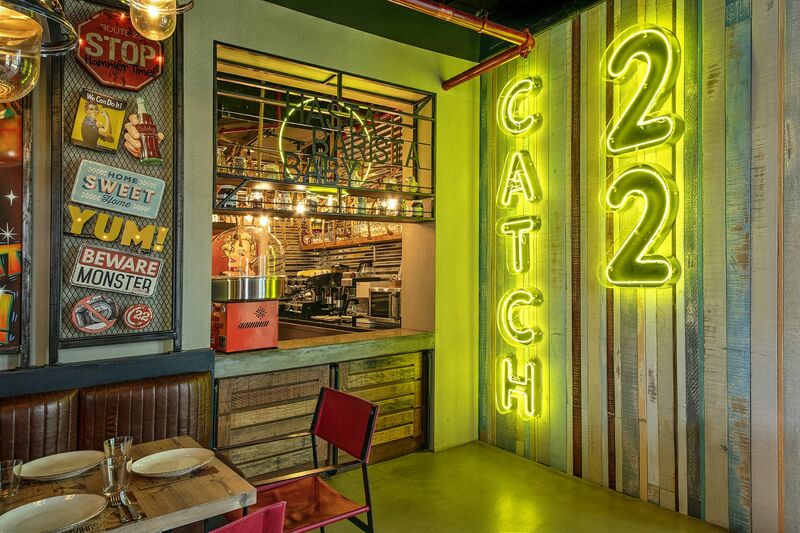 Catch 22 is a social contemporary restaurant that caters for a multitude of offerings, whether it be a casual lunch, intimate dinner or just a bite with friends. 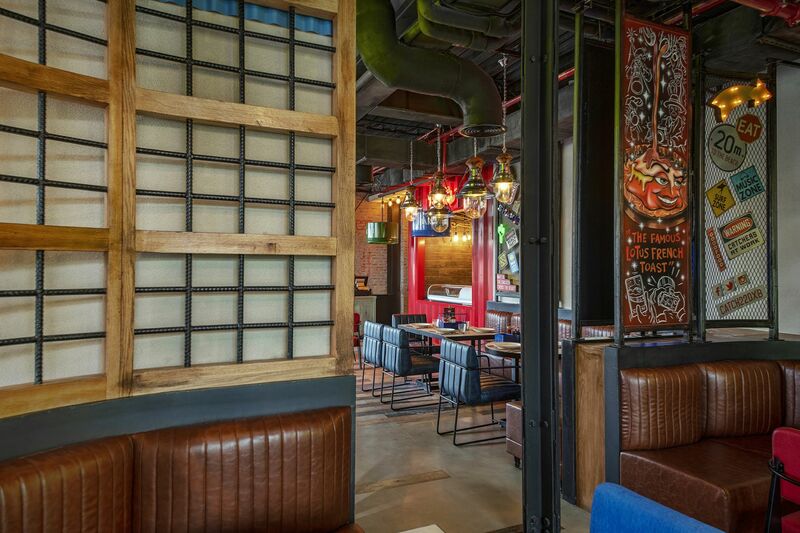 The interior design was to influence social interactions and instagrammable moments to bring its patrons together; creating a unique and memorable experience. 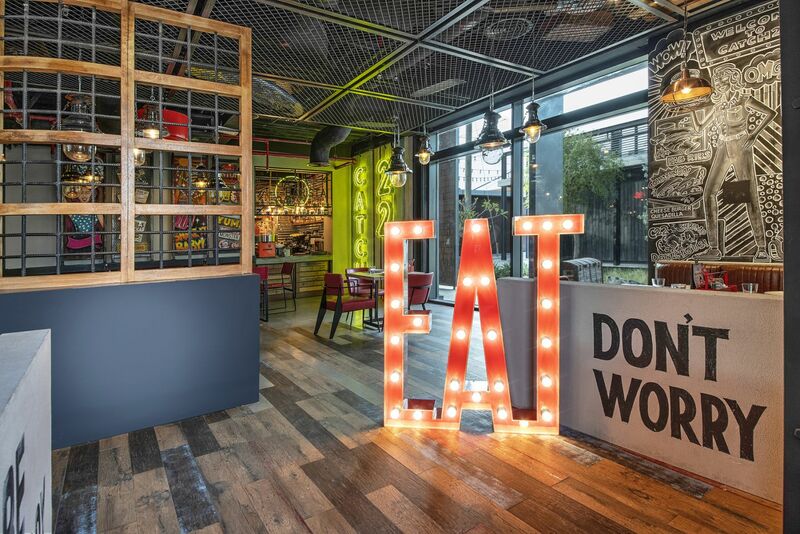 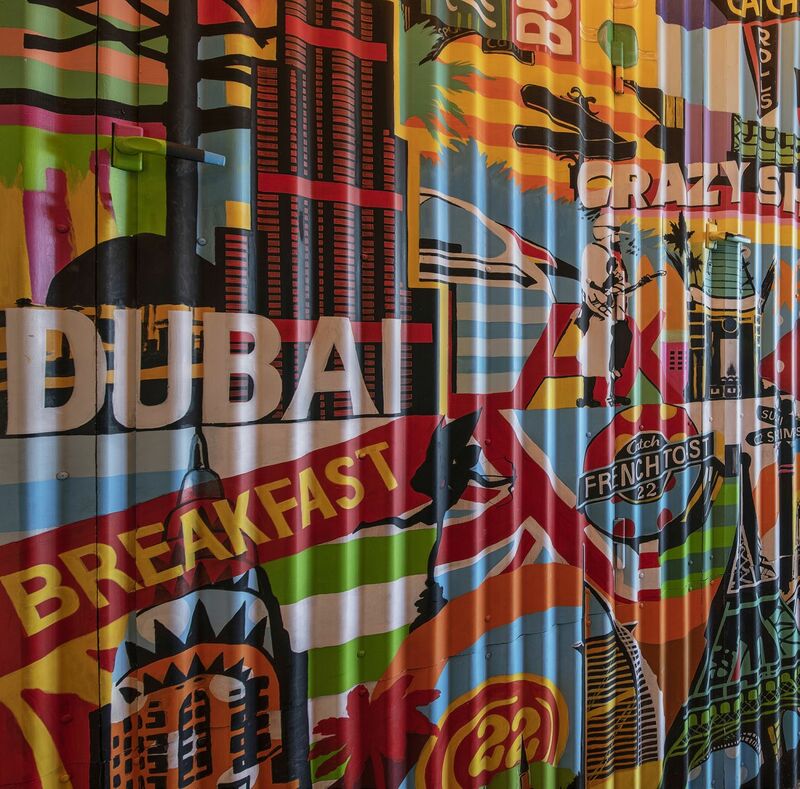 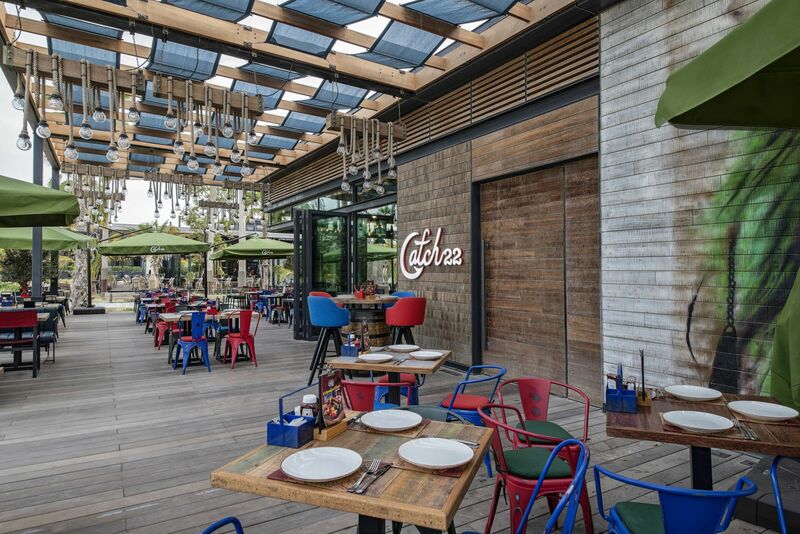 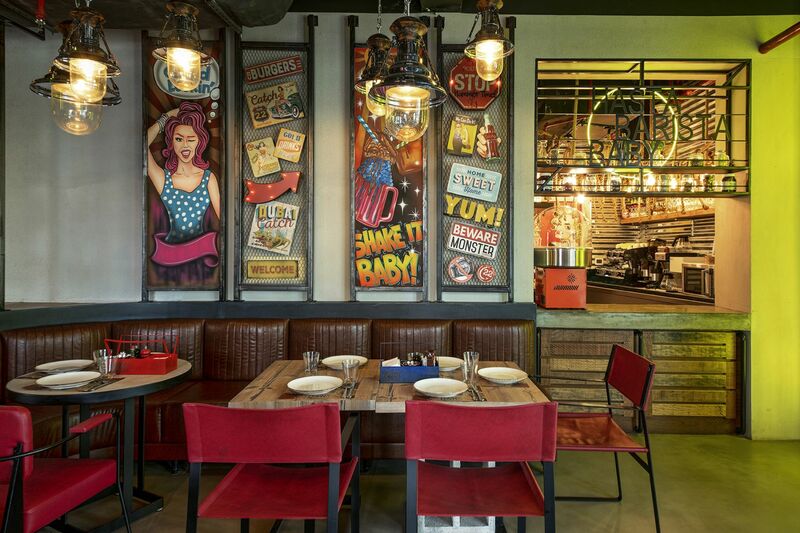 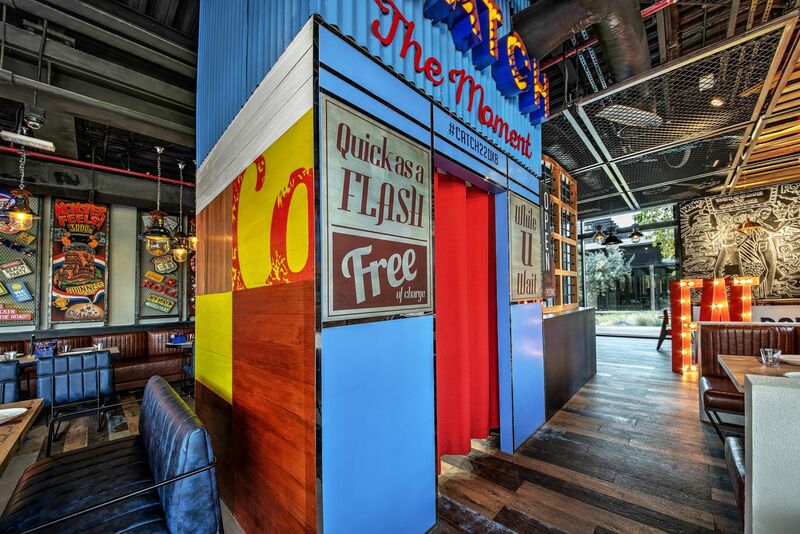 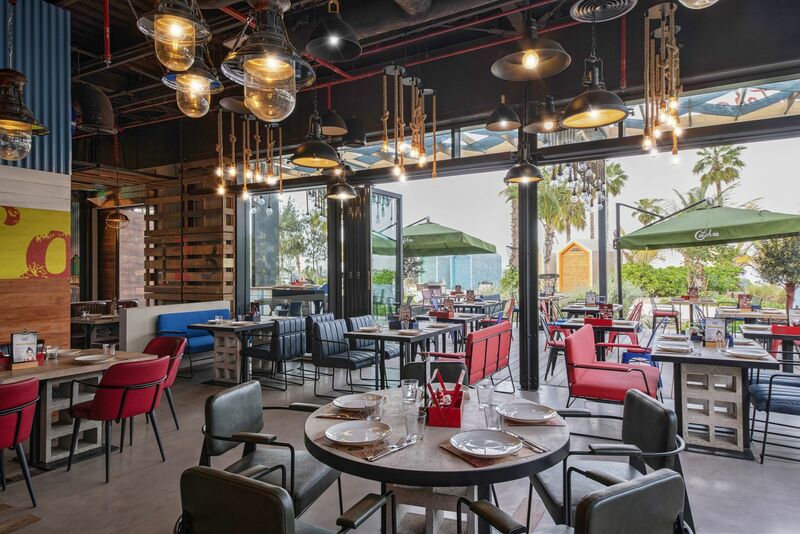 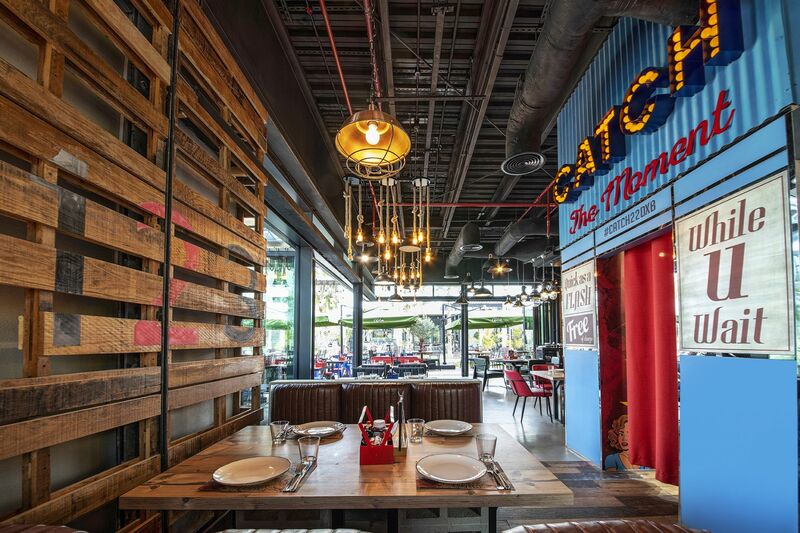 A beach shack experience that enhances all of your senses through rustic style decor, intriguing artworks, contemporary furniture selections and dynamic lighting - Catch 22 adds an unprecedented dimension to the casual dining landscape in Dubai.